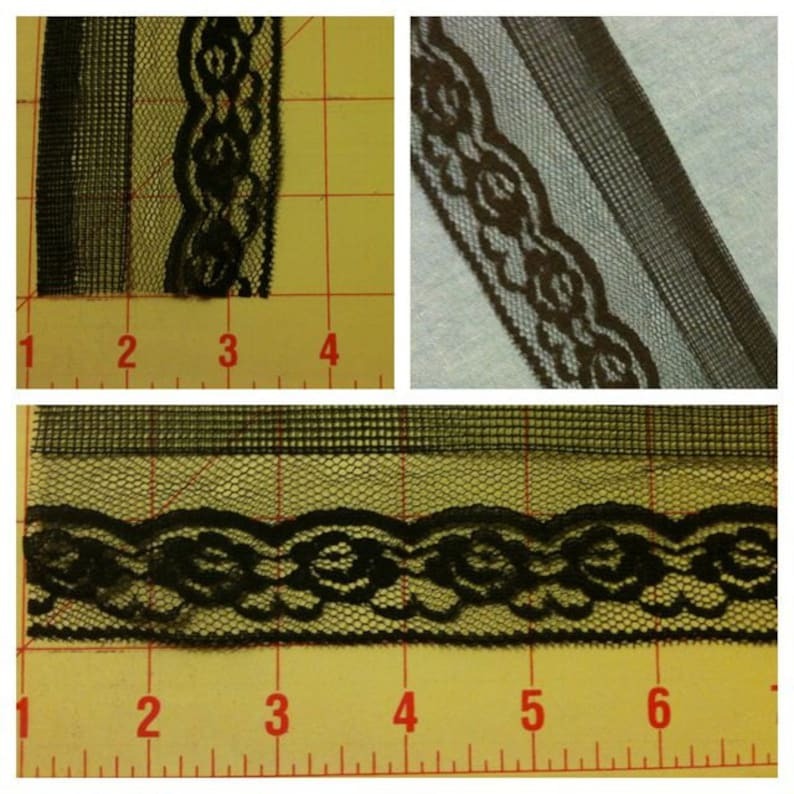 This listing is for :5 yards: of WiDe :BLaCK: LaCe... 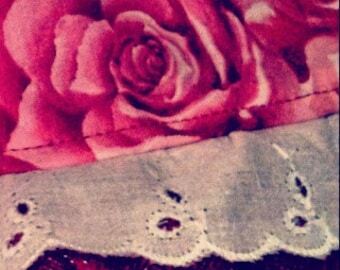 YOUR CHOICE of 3 DiFFeReNT DeSigNS !!! OR IF you would like a DiFFeReNT amount... PLeaSe *CoNVo* Me ! !